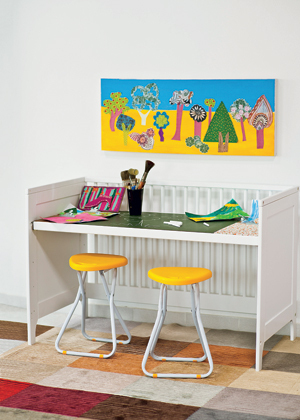 Did you even know it was ‘thing’ to upcycle a cot? I didn’t. Unfortunately, I missed the boat on this one as my cots are long gone. It’s great to be able to pass them on to a friend or sell them but there’s something special about turning them into something that you can continue to use and enjoy for years to come. Upcycling is now an art form. Such a creative pastimes and one that saves both the cash flow and the environment. It can also preserve a whole host of precious memories. I’ve found some really fantastic examples of how people have repurposed a crib and I am so excited to be sharing these fabulous projects with you. 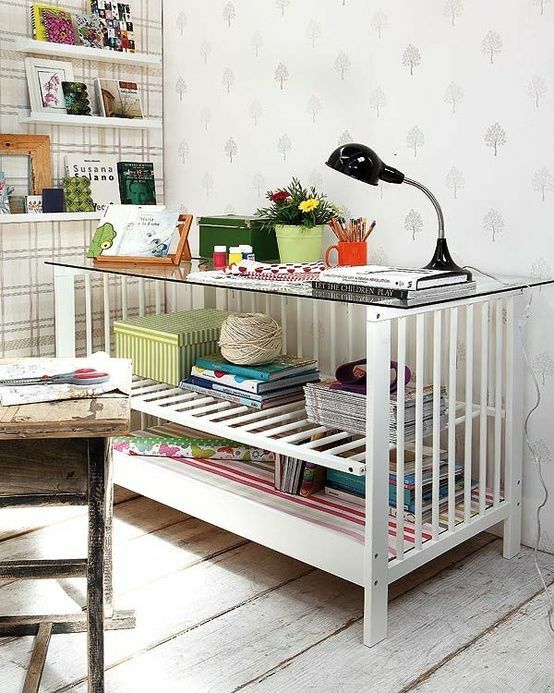 These ideas for an upcycled cot are just so inspirational! You don’t have to part with it if you don’t want to. Cots can really be so emotional, they just hold so very many precious memories of our babies early days. 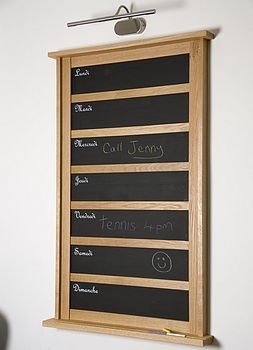 Just look what you can do with your old cot. There are some fabulous ideas here….. do you think you might be tempted to have a go at one of these? Or even try something new? I hope this has gived you some ideas for an upcycled cot. All these and more can be found on my upcycling Pinterest board which I would love you to come and follow! 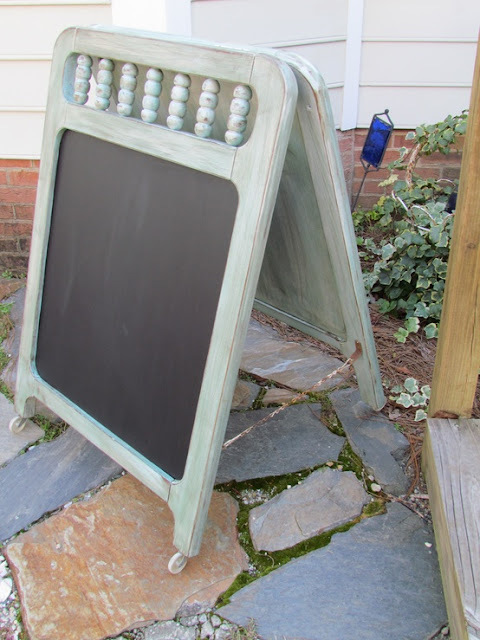 Pinterest is a wonderful source for upcycling ideas and it really is such a fun and thrifty activity. Do pop on over and have look. It’s not just for repurposed cribs! You could even find out how to upcycle a boat if you have one lying about! And don’t forget to check out our other money saving posts too. Fab post Becky, love these ideas to bits. 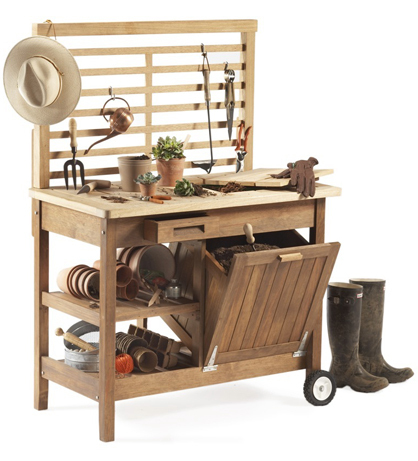 Love the potting table, very cool! I use mine still in my son’s room but it’s now full of all his books and some toy baskets. I was given it in the first place so it’s been one of best pieces of furniture. to the fashion scene as a should put on item.